Three ageing nuclear reactors in Japan will be decommissioned due to the high cost of upgrading them in line with tougher safety standards set after the Fukushima disaster, their operators said on today. 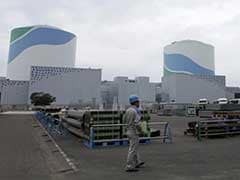 Japan's government is aiming to restart a nuclear reactor by around June following a lengthy and politically-sensitive approval process in the wake of the Fukushima disaster, sources familiar with the plans said. 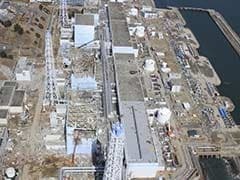 A nuclear plant in southern Japan cleared an initial safety hurdle on Wednesday which could make it the first nuclear facility to restart under tough new safety regulations after the industry was idled by the 2011 Fukushima disaster. A Japanese court ruled against allowing the restart of a nuclear power plant west of Tokyo on Wednesday, its operator said, a rare case in which anti-nuclear plaintiffs have successfully won a ruling to shut down reactors. 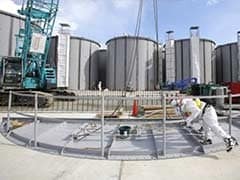 The operator of Japan's crippled Fukushima nuclear plant said on Tuesday that it had again suspended a trouble-plagued system used to clean radiation-tainted water. Some of the smallest children in Koriyama, a short drive from the crippled Fukushima nuclear plant, barely know what it's like to play outside - fear of radiation has kept them indoors for much of their short lives. 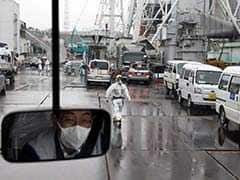 Highly radioactive water overflowed barriers into Japan's Fukushima Daiichi nuclear power plant, its operating utility said today, after it underestimated how much rain would fall at the plant and failed to pump it out quickly enough. Tokyo Electric Power Co said on Tuesday it had detected radioactive caesium in groundwater flowing into its wrecked Fukushima Daiichi plant, reversing an earlier finding that any contamination was negligible. 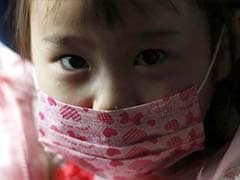 Japan ended two months without nuclear power on Thursday when the No. 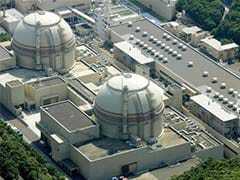 3 unit at Kansai Electric Power Co's Ohi plant became the first reactor to resume supplying electricity to the grid since a nationwide safety shutdown after the Fukushima disaster. 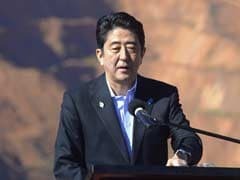 Japan's plan to restart two offline nuclear reactors came under fire today from media and environmental groups amid doubts over the safety of atomic power after the Fukushima accident.